The Raspberry Pi has become an iconic machine in the world of tiny computers. This pocket sized board is so cool—and I know I sound biased. But it's true! You can use them for so many projects. Finding the best Pi model can sometimes be tricky. That's why we took the time to break down each Raspberry Pi into this list. Compare specs and learn a little about the history of how the Raspberry Pi has evolved over the last few years. 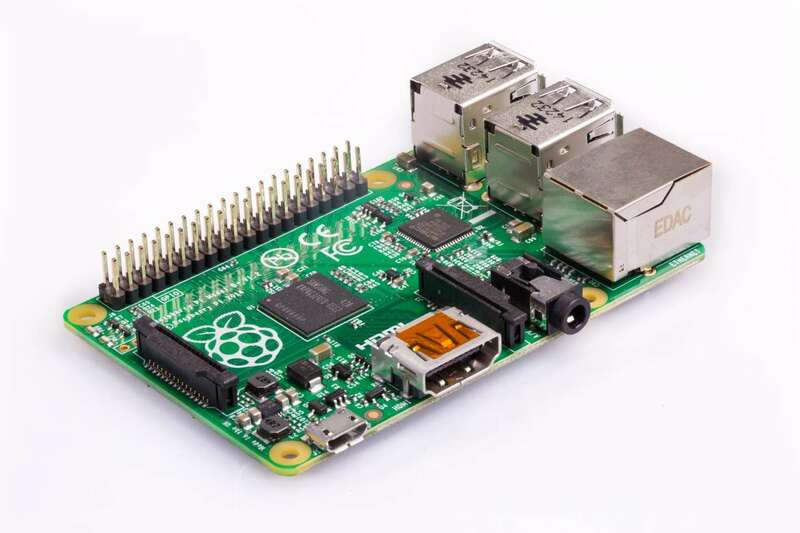 The first Raspberry Pi was released in 2012. This original edition, known as Raspberry Pi 1 B, was met with great success. Everyone wanted to get their hands on this tiny computer to see what it could do. 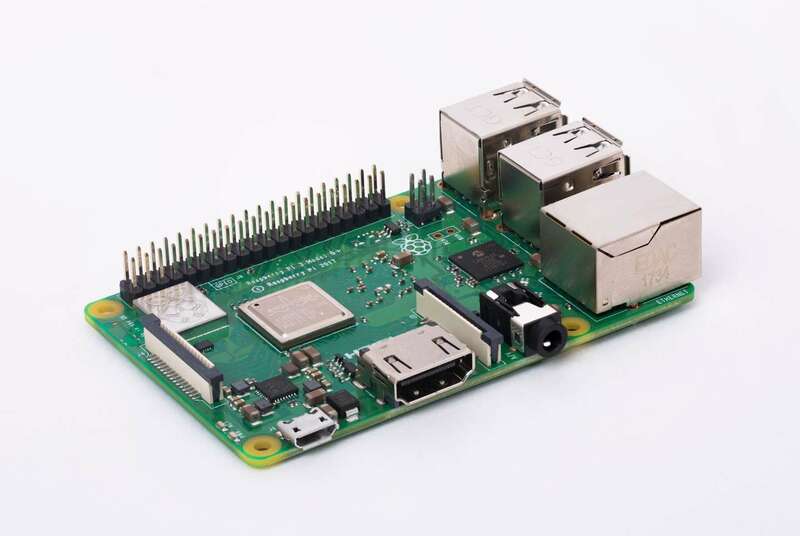 Pictured: Raspberry Pi 1 B+, a revised edition of the Raspberry Pi 1 B which released in 2014. 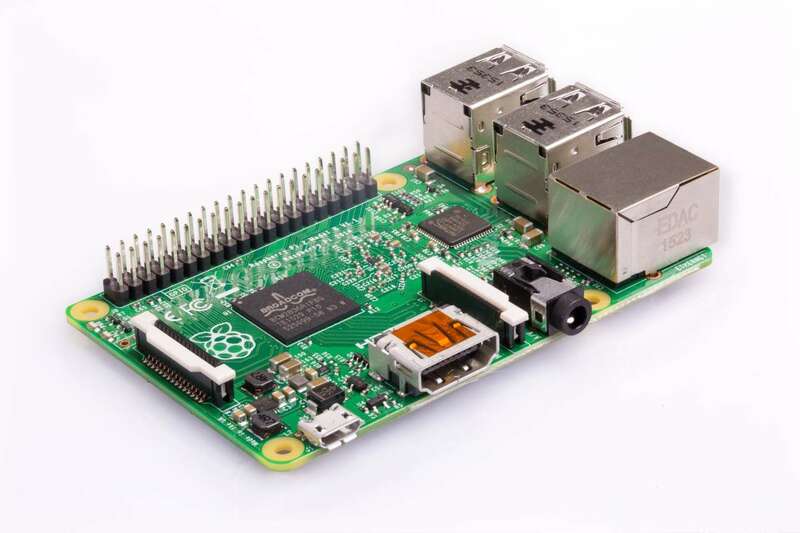 The Raspberry Pi 1 B was followed with an updated edition known as the Raspberry Pi 1 B+. The most noticeable change was the addition of two additional USB ports. This model follows the release of the Raspberry Pi B. The Raspberry Pi A+ is smaller than the Pi B, but just as powerful. It has the same processing speed in a slimline package. Unlike the Pi B, it only features 1 USB port and no Ethernet port. What's better than one Raspberry Pi? Two! 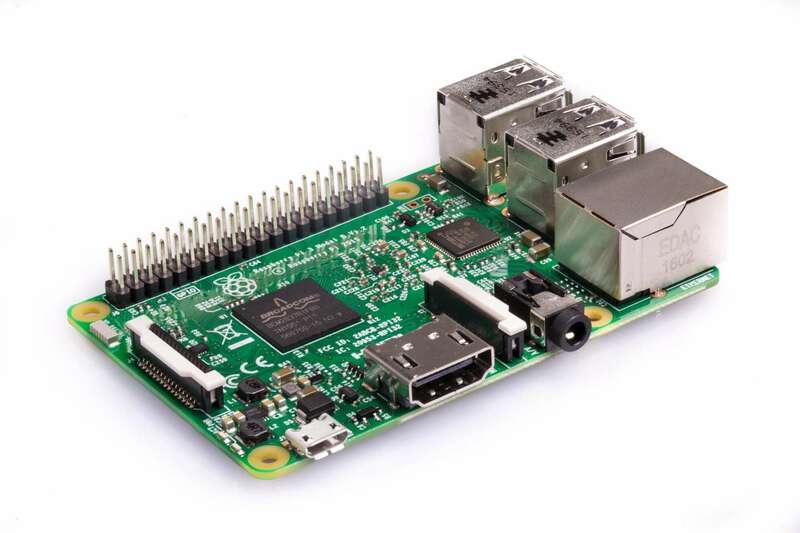 This is the Raspberry Pi 2, a wonderful successor to the original Raspberry Pi. It comes with 4 USB ports and more CPU power than before, clocking in at 900 MHz. Raspberry Pi meets shrink ray with this super teeny model known as the Raspberry Pi Zero. This super slim model comes with a few upgraded features. The CPU on this edition can reach speeds up to 1GHz. The USB ports have been dropped in favor of a Micro USB port and Micro OTG port. Pictured: Raspberry Pi 3 B. 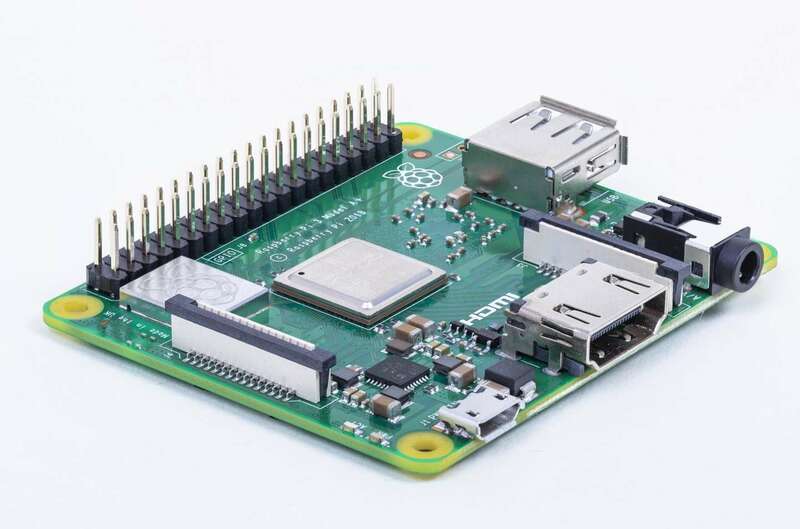 The Pi reached new heights with the release of the Raspberry Pi 3. This model is just a little bit faster and a lot more versatile. Long gone are the days of isolation, these Pi's are open to multiple wireless channels including both WiFi and Bluetooth. Pictured: Raspberry Pi Zero W.
The Pi Zero was seriously upgraded with the release of the Raspberry Pi Zero W. This tiny computer is packed with a micro USB port, a micro OTG port, and a 1 GHz processor like the Pi Zero. But the team took their efforts a step further by including both Bluetooth and Wireless capabilities—making it perfect for small, mobile projects. Pictured: Raspberry Pi 3 B+. The Raspberry Pi 3 B+ is an excellent edition to the lineup of modern Pis. It's my go-to board for most projects and it's no wonder why! This board comes with a 1.4 GHz processor, Bluetooth, WiFi, 4 USB ports, and a reputation to back it up! Pictured: Raspberry Pi 3 A+. The Raspberry Pi 3 A+ is a slimmed down edition of the B+. It has the same processor as the B+, reaching speeds up to 1.4 GHz. In lieu of 4 USB ports, the Pi 3 A+ has only 1 USB port. In keeping with the recent Pi models, it comes with both Bluetooth and WiFi capabilities. 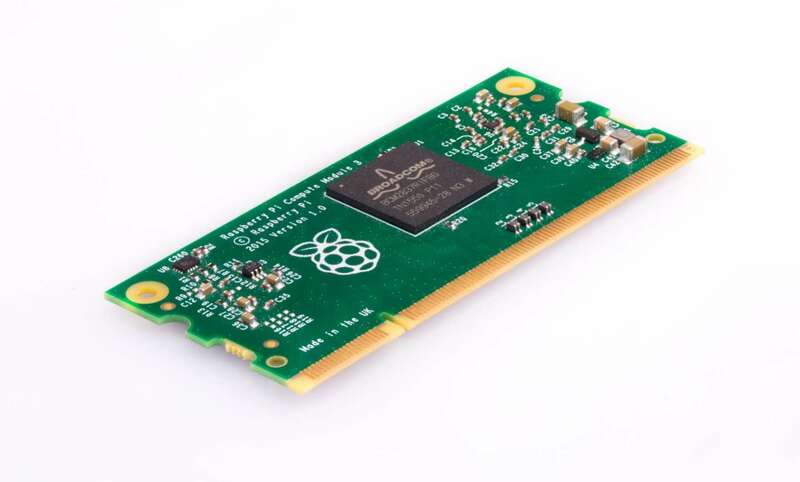 The Raspberry Pi Compute Module has gone through several iterations; it lacks the normal interface ports and functionality of a normal Pi, and is meant more for business and scientific users. I won't cover the versioning of this one in great detail but you can read more about the Compute Module on the Raspberry Pi website. 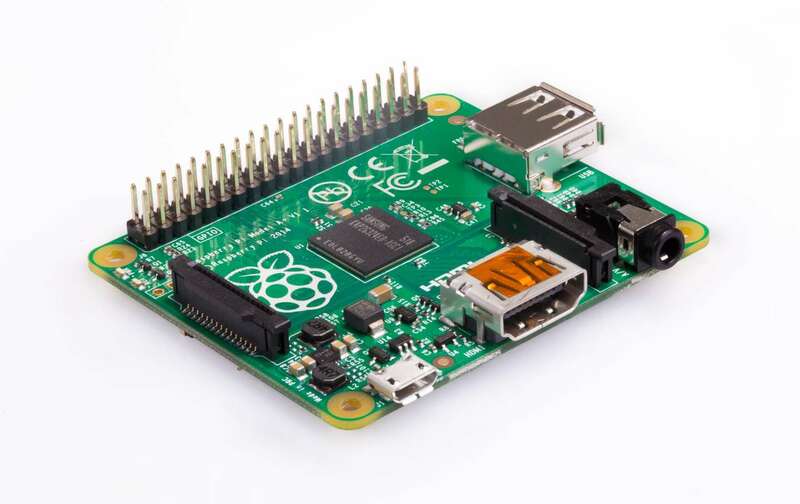 Finding the best Raspberry Pi for your project depends on your project needs. Consider factors like size, mobility, and necessity of each hardware component. 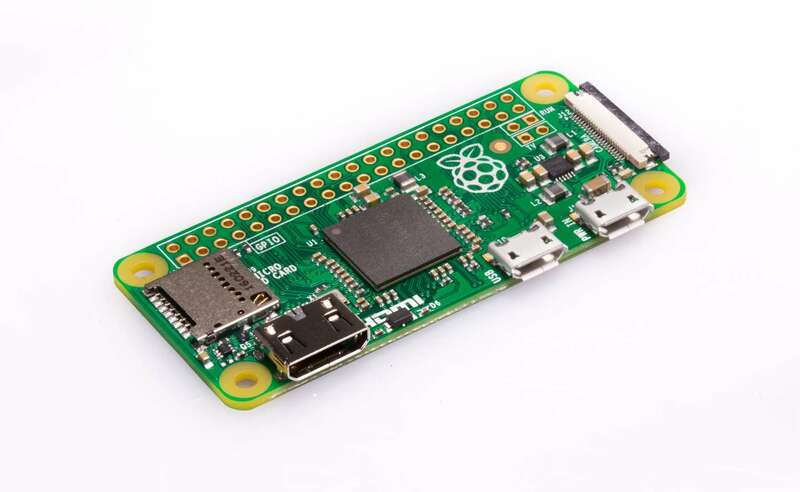 In general, you’ll find the newer models have more power and features that open your Raspberry Pi projects to a myriad of potential. 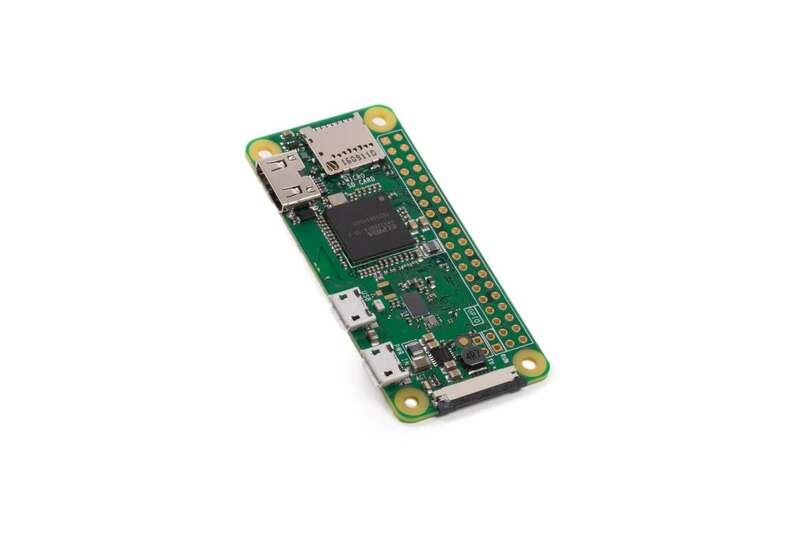 For example, the Pi Zero is suited for small projects. We were able to fit the Pi Zero inside an old NES controller just to run RetroPie! But the Pi 3 B+ is great for things like setting up a Raspberry Pi media server or Pi powered MIDI synthesizer. Looking for new Pi project ideas? 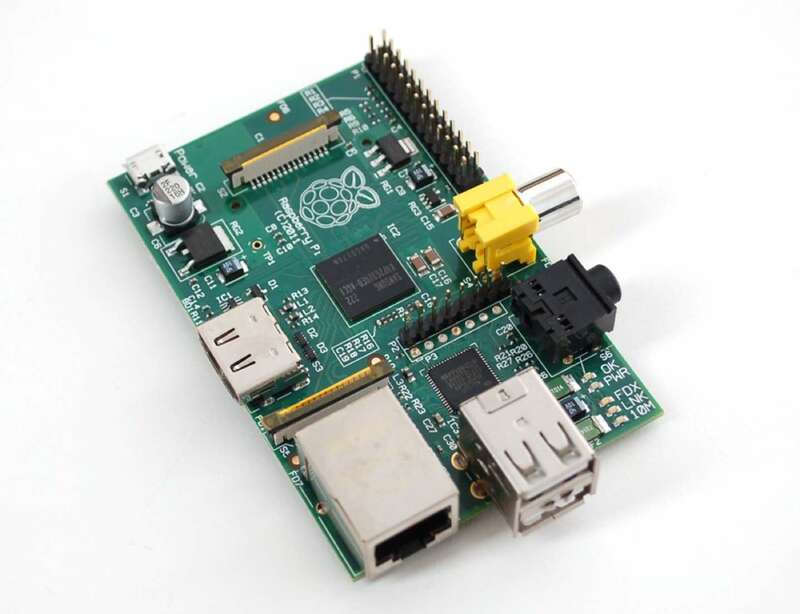 Check out our list of Raspberry Pi projects to get started. Mmm.. More delicious official Raspberry Pi hardware.